The Global Voices Summit 2017 is committed to providing a safe and welcoming environment for all participants. This code of conduct applies to the GV Summit and all conference-related social events, such as parties or gatherings at restaurants or bars. Global Voices is a large, diverse, community that spans many countries, languages, cultures, and behavioural norms. The GV Summit is an international gathering—people from over 60 countries will be in attendance, speaking multiple languages. English will often be the language we are using, and people who are fluent English speakers will have an advantage over less fluent English speakers. We encourage all participants to be sensitive to others’ differences and to engage your fellow participants at all times in a civil and constructive manner. It is the policy of Global Voices to ensure equal opportunity without discrimination or harassment on the basis of race, colour, religion, gender, age, national origin, disability, sexual orientation, veteran status or any other protected characteristic. 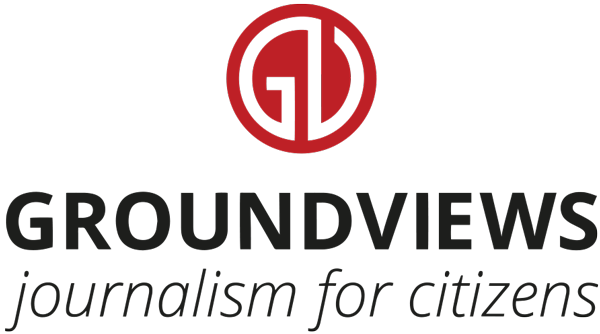 Our staff, board, and community members write for and represent Global Voices in a variety of forums, conferences, public events, academic settings, and media. We recognize that our behaviour in those and similar contexts should reflect both our mission and standards for behaviour that reflect the values of our community—mutual respect, openness, willingness to listen, acceptance of diverse viewpoints, and awareness of differing gender norms.